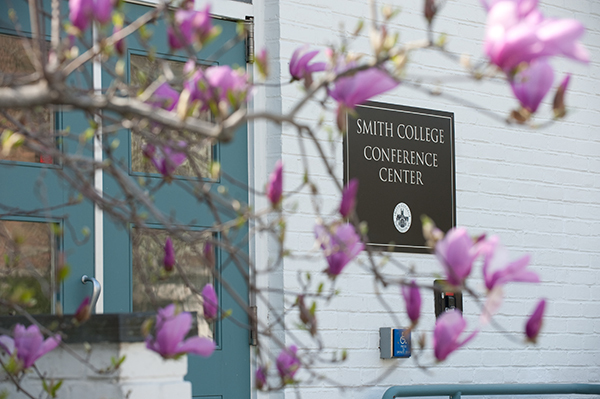 Emeriti and retired faculty members are valuable participants in the Smith community. They continue to actively contribute to the intellectual and social life of the college through their scholarship and publications, contact with students and alumnae, and their collegial relations with both current and retired faculty members. The Emeriti Advisory Committee provides a direct means of communication between emeriti faculty and the administration. 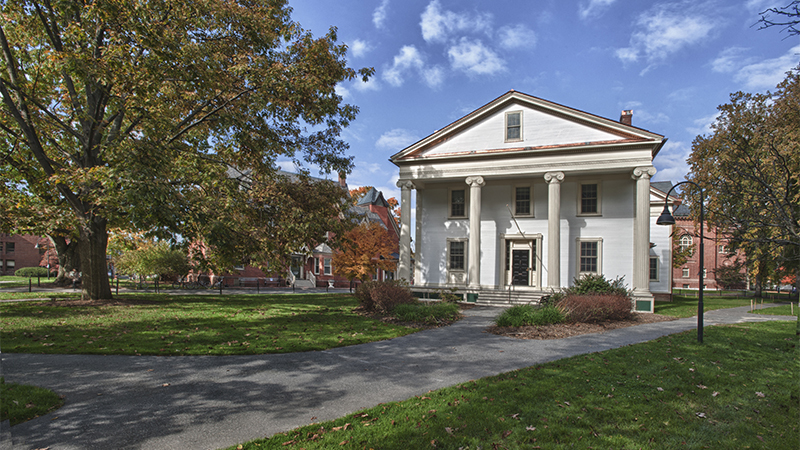 The committee serves as a forum for emeriti faculty ideas and concerns; makes recommendations about policy changes relevant to emeriti faculty; and provides advice to the president, provost and planning committees about issues relevant to emeriti faculty. In planning for retirement, faculty members often have questions about their opportunities and choices for shaping the next phase of their intellectual careers. The advisory board can assist with information and guidance. All talks are held at 4 p.m. in Dewey Common Room, with refreshments to follow. Throughout the academic year, the Out But Not Down group generally meets monthly and enjoys a series of speakers and lunches. Membership is automatic. A letter is sent to recent retirees and new members are introduced at the group’s October meeting. Members also gather for an end-of-the-year dinner in May. There is no charge for membership or meals, and spouses or partners are welcome to accompany emeriti. Meetings are generally held the first Monday of the month in the Smith College Conference Center. Lunches are at 11:45 a.m. followed by talks. The celebratory dinner at the end of the year will be held on Tuesday, May 7 at 5:30 p.m.
"There Ain't No Climate Refugees -- Nor Will There Be in the Future." Human Resources can cover the college's retirement benefits, including income replacement and health insurance. Retired faculty retain access to many campus resources and continue to receive support for their scholarship and development. AROHE is a nonprofit association supporting all stages of retirement. Peer-led seminars and workshops are the core activities of Five College Learning in Retirement.